Hot drinks are a hit in Winters. 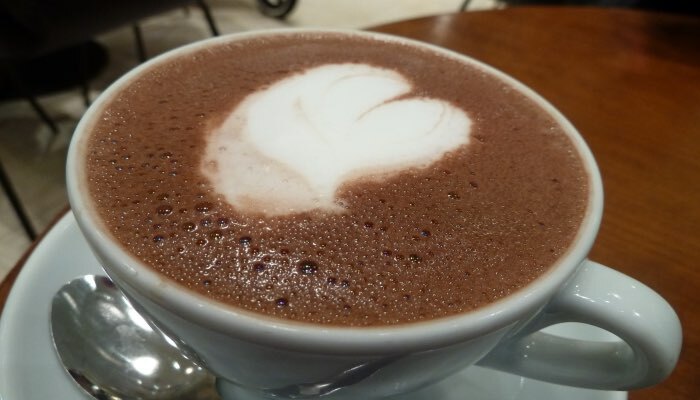 Coffee lovers head over to all kinds of cafes to satisfy their caffeine quota for the day, while chocolate lovers like myself, we enjoy our hot chocolate drinks! Hands down the winner: The Coffee Bean and Tea Leaf! 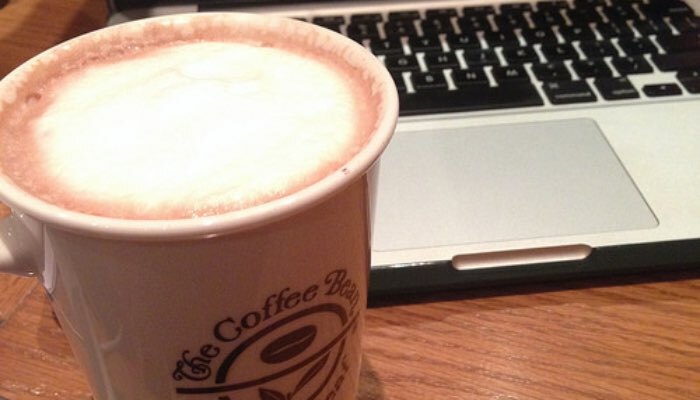 The Coffee Bean and Tea Leaf has recently just opened up in Lahore within the past year. Needless to say, people have broken up their relationships with the much loved Gloria Jeans and Second Cup, and have started to head over to this place instead. I’m not such a big coffee fan, but I had heard EVERY Coffee fanatic rave over how cool this place was. Also, most people could not stop talking about their Coffees. So I thought why not give this café a try too, and I decided to have their hot chocolate. I think I’ve had the best ever hot chocolate in Johannesburg, South Africa. And after that, I have finally fallen in love with the hot chocolate here at The Coffee Bean and Tea Leaf! Their size “Regular” is literally size “Large” in most places. The best part is, its only Rs. 395 for such a big cup! The taste is great, a perfect blend of cocoa and milk. It’s not too sweet, and not too bland either. If you’re a hot chocolate lover, I’d suggest you try out The Coffee Bean and Tea Leaf to fall in love with theirs, just like I did! Second Cup is originally a coffee company from Canada and is loved by many here in Pakistan as well. 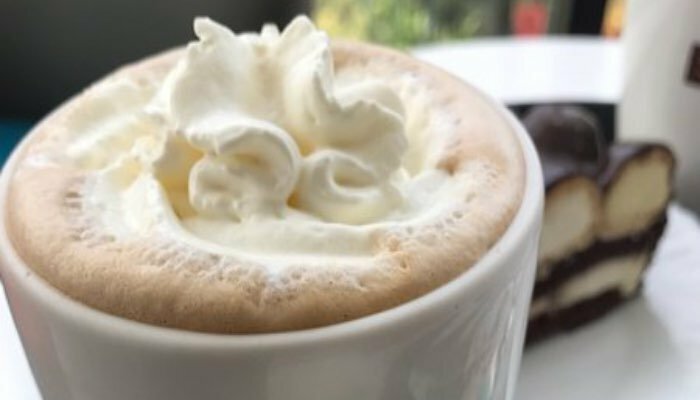 Famous for its amazing cheesecake and molten lava cake as well, I am bound to mention here that their coffees are great too! However, Second Cup’s Hot Chocolate is definitely a runner up in this list, falling almost on an equal level to Coffee Bean and Tea Leaf. This hot beverage has a velvety taste, and tastes like honey in your mouth! Their regular cup size is so big that I wasn’t able to finish it. Second Cup is located in several places around Lahore. 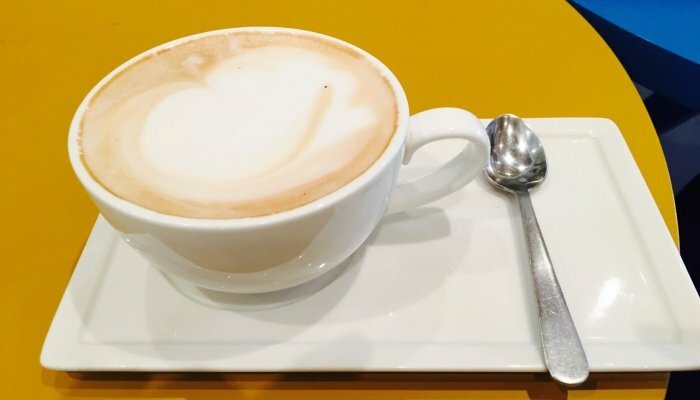 You can try this coffee shop out in Johar Town, Gulberg, and even Defence. A regular sized cup of hot chocolate will cost you Rs. 395! Butler’s Chocolate Café is one of my favorite places to have lava cake and other desserts from! 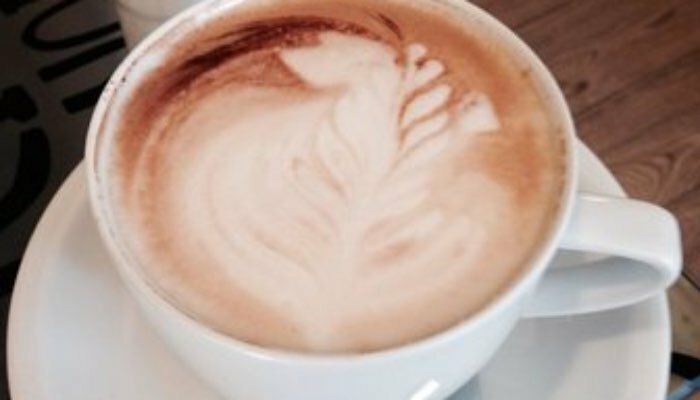 While their milkshakes are some of the best in town too, their hot drinks are no less. That is why the Hot chocolate at Butler’s Chocolate Café is one of the best you’ll try in Lahore! 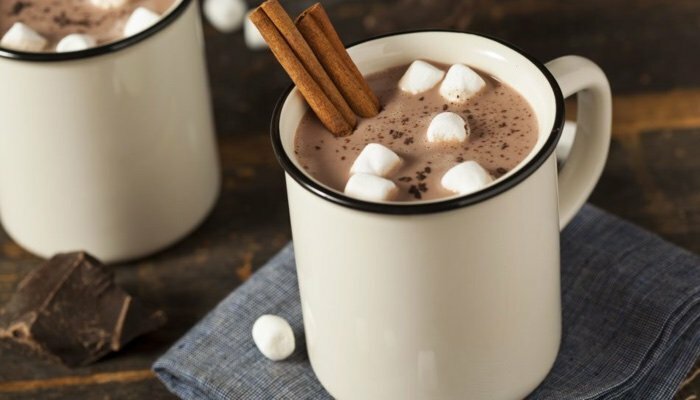 The best thing about the hot chocolate here is that it tastes like there is no extra sugar added, and so the drink is the perfect level of sweet. It has a velvety texture, and it really pleases your taste buds! You HAVE to try it as well. Famous for their divine chocolates, Lals Chocolates has opened up in Lahore just recently, all the way from Karachi. It is located on MM Alam Road. Not only are the chocolates at Lals amazing, but their desserts are equally tempting. I had the pleasure of trying their Vietnamese Hot Chocolate, and I can swear upon hot chocolate heaven that its amazing! It is known that they use egg yolks in this drink, maybe that’s the reason why the hot chocolate is textured so smoothly and is velvety! Nevertheless, this drink priced at Rs. 450 is definitely one all hot chocolate lovers should try. While the English Tea house is a great place to have breakfasts at in Lahore, it rather disappointed me a little with their hot chocolate. I think the coffees are great, but my two experiences with the hot chocolate have been rather dull. This hot chocolate has a consistency like water, instead of milk. Its even tastes bland, not cocoa-ey at all! So this was a big let down for me. So I prefer getting the orange juice here with my breakfast now instead of ordering their hot cocoa. Its an absolute waste of money and I wouldn’t recommend anyone to order it. Wanna Visit Best Place For Lunch On MM Alam Road, Lahore? Let Me Help You!